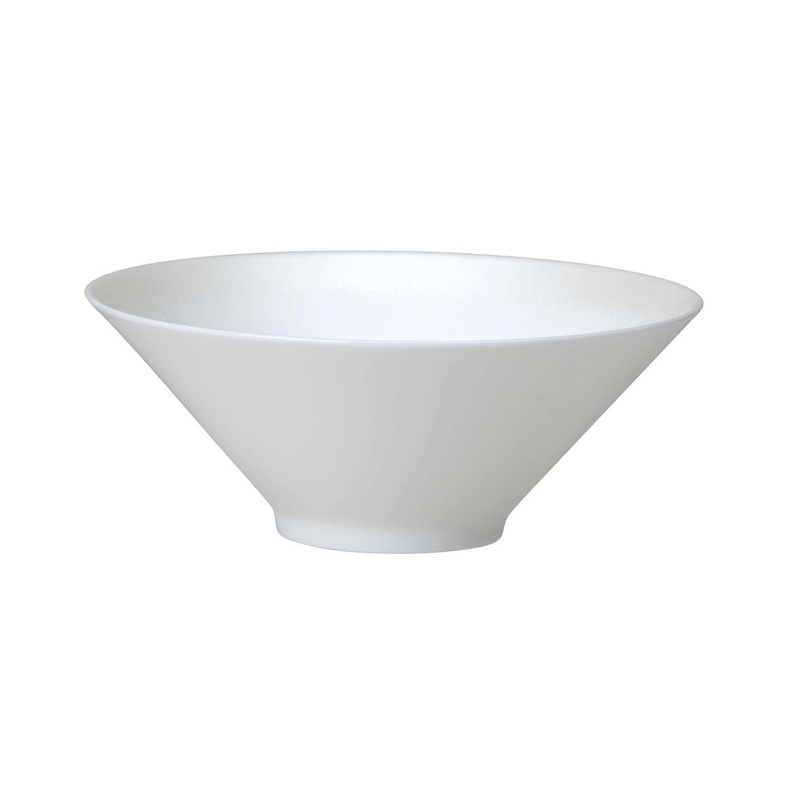 Enjoy your morning cereal in 5 star luxury with the Frost Fine Bone China Bowl 16cm. Created in collaboration with two-star Michelin chef Brett Graham, this fine bone china bowl is designed and hand finished in England and adds a restaurant quality experience to every meal. Enjoy your morning cereal in 5 star luxury with the Frost Fine Bone China Bowl 16cm. We have created the Frost collection of bone china tableware in collaboration with two-star Michelin chef Brett Graham, whose cooking at The Ledbury restaurant is renowned for its spectacular visual qualities. This fine bone china bowl is designed and hand finished in England and will make your food stand out at every meal.